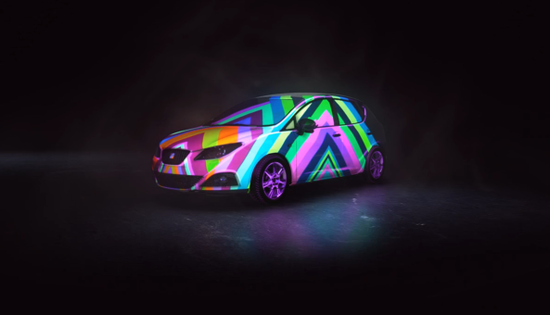 Projection mapping, as most of us know, refers to augmented reality. What looks absolutely real is in fact a virtual illusion, just a projection of objects and things on touching which you will realize it is all in the eyes. 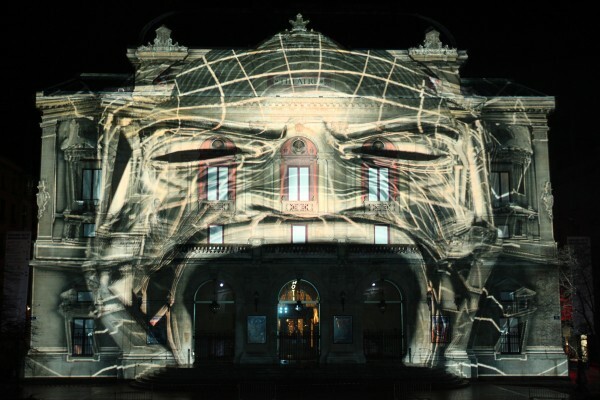 The technique of projection mapping involves projecting images and objects on buildings, structures and any other complex surfaces to create some of the most astonishing optical illusions. And, although the technique has been used for long, it still remains relatively new for most audience. It is synonymous with 3D and 2D Mapping. Advancements have made the use of projection mapping more innovative, and taken it to the next step, by introducing it in combination with touch screen mirrors. Mirrors can also be used as projection surfaces, and best for 3D projections. Within seconds you can convert a simple mirror into a projective surface, which displays, objects, people, even videos in 3D and 2D. This technique is already creating ripples amongst marketers and retailers, who would like to capitalize upon it, by using it for inviting and engaging more and more consumers. For example, retailers can use this technology for projecting the images of various items like clothes, bags, accessories, and much more to allure customers for a better purchasing experience. Also, this technique has wide application in schools, where children could be taught various subjects by using 3D projections during lectures. So whether it is reproducing ancient artifacts from particular museums, or showcasing monuments, and important architectural marvels, all this can be done more effectively with the help of projection techniques. Incorporating the technique of mapping with multi touch screens further boosts its interactive abilities. You can manipulate the touch screen mirrors and the projections for a multiple number of uses. You can simultaneously move your fingers on the mirror touch screen and see a display of 3D projections. Commercial complexes like shopping centers can especially benefit a lot from this technique. Suppose there is lack of space in a given store to display all items in show windows, and because of that not many customers are attracted to enter it. If you give them the facility to choose items of their choice says a pair of jeans by browsing a touch screen surface that generates a 3D projection of the same, consumers will actually be able to see how it would exactly look like. No wonder there will soon be a time, when a person will be able to project his own image and try on clothes before making the final choice. All this is made possible with the incorporation of technology for producing astounding optical illusions. Also, imagine watching a 3D movie at home, generated on a touch screen surface. The idea sure seems exhilarating. Watching places, events, people, and more all coming alive right in front of your eyes is no longer a distant farce. Also, think about this- you’re video chatting with your family from distances apart, but the video converts into a 3D format, the virtual augmentation is sure to bring you closer to people you love.